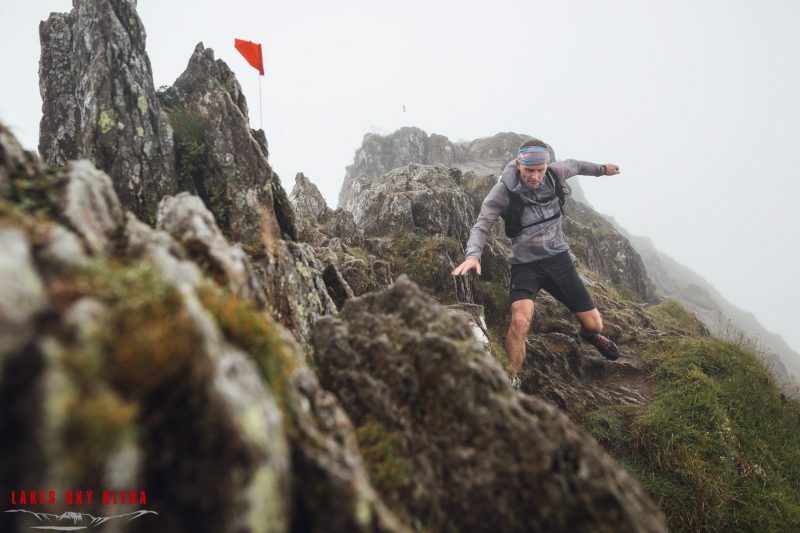 Home » News » Lake District Sky Trails connect with Bokami Západných Tatier based in Slovakia, both sponsored by Dynafit. 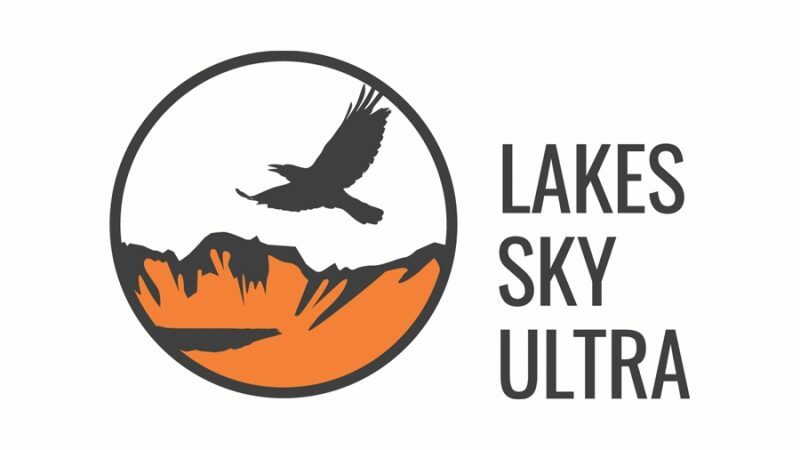 Lake District Sky Trails joins forces with European Dynafit sponsored SkiMo Race, the Bokami Západných Tatier, by offering the winning male and female pairs both a place in the epic Lakes Sky Ultra or Scafell Sky Race this July. 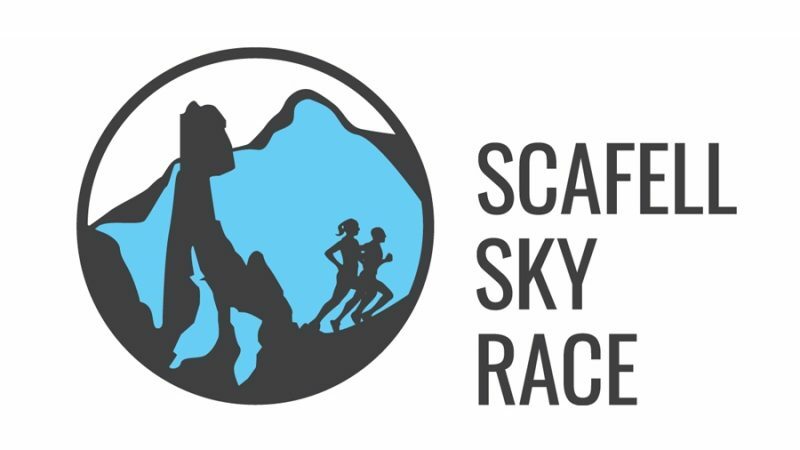 Dynafit, owned by the OberAlp Group who also own Salewa, have come on board to join forces with Salewa UK to sponsor the epic Scafell Sky Race and Lakes Sky Ultra weekend in July 2018. 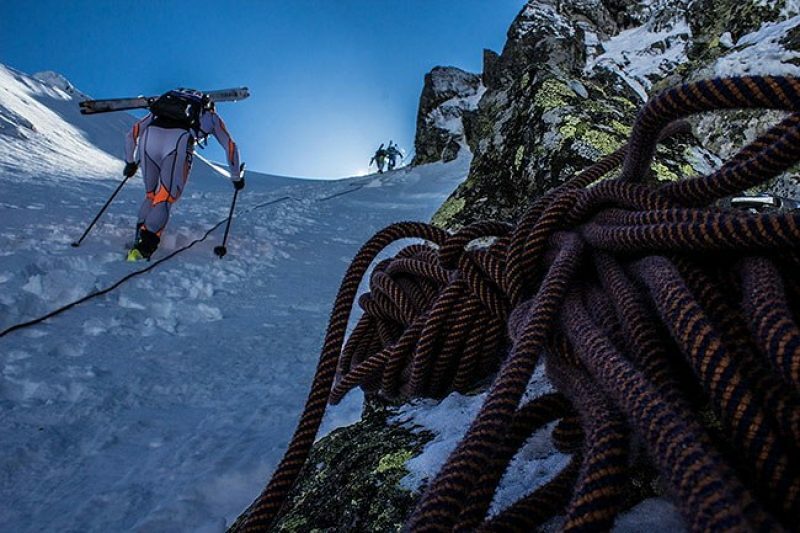 The Bokami Západných Tatier is a very extreme Ski Mountaineering Race, bringing local (Slovakian, Czech and Polish) and European top ski mountaineers and sky-runners together in order to race for 3 days across the Western Tatra’s for 2018. 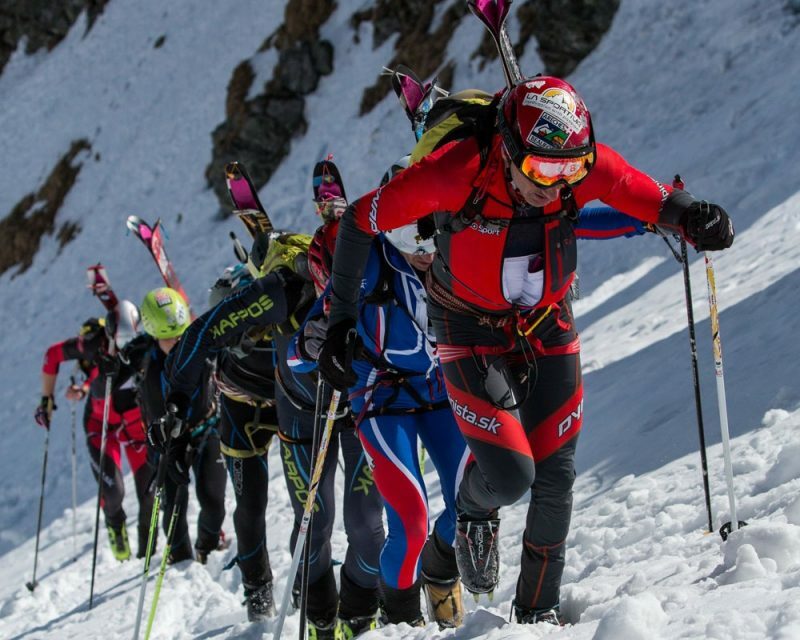 This is certainly an extreme race and our own race director, Charlie, attended in 2017 for his first taste of SkiMo Racing. 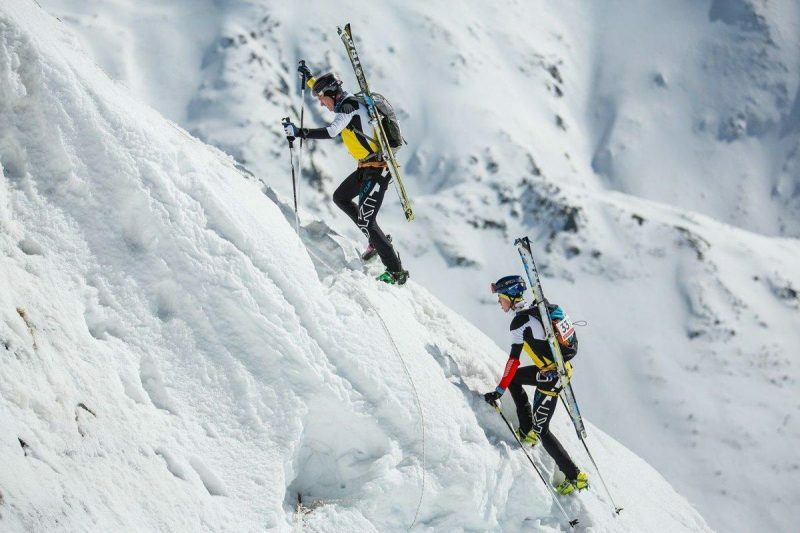 Having caught the bug somewhat and having a half descent winter in the UK for this season, Charlie and his race partner, Angus McKendrick who works for Silva UK, will return to Slovakia this week to finish what they both left unfinished in 2017. 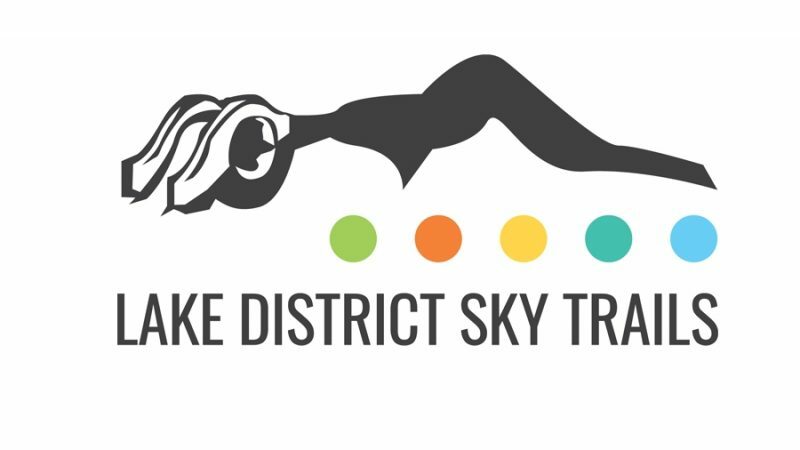 At the 'Lake Distirct Sky Trails' HQ at the heart of Sky-Running central in the English Lake District, Glenridding, the 'LDST' Team see SkiMo Racing as the expression/extention of summer Skyrunning/Technical Running that we experience here in the UK. 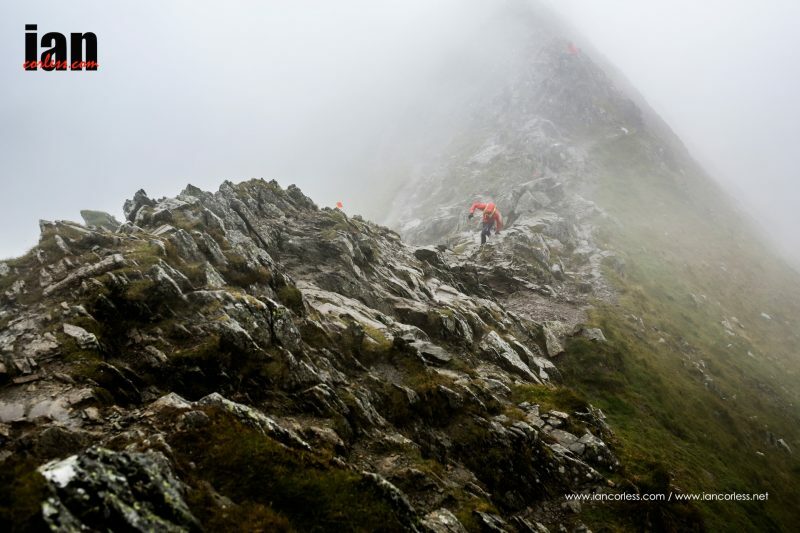 Fast paced, extremely technical, uber fast descents, lung bursting ascents, technical rock sections, climbing in some instances and more. 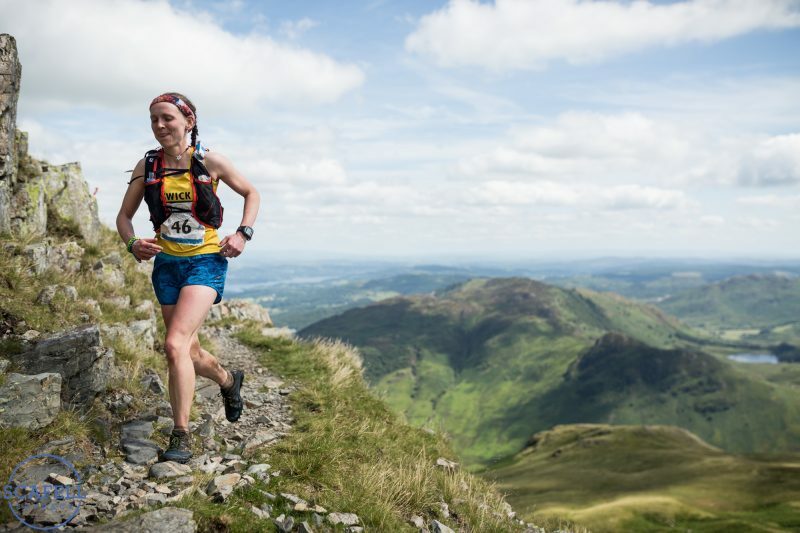 With only a few days to go before preparation are underway to start the 1st days racing for the Bokami SkiMo race, everything is all go on their part, whilst back in the Lakes we are pulling everything together to become organised for our epic weekend of ‘pure and original’ skyrunning in the Lakes. 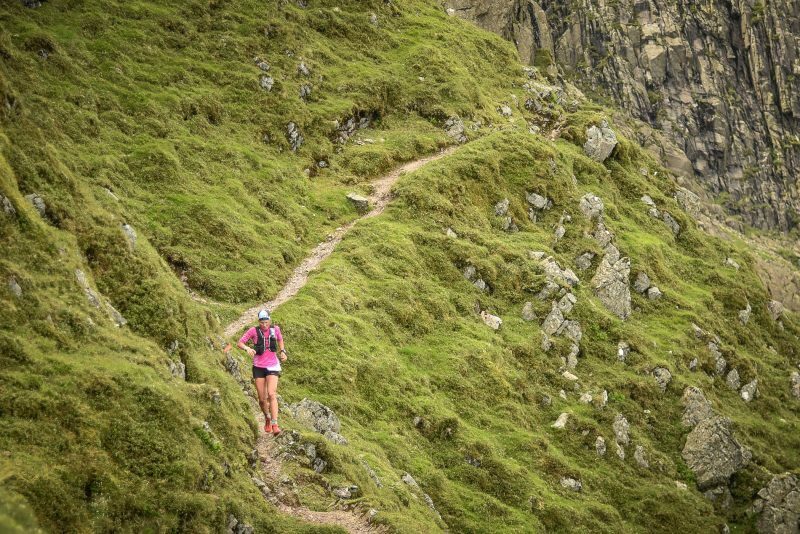 With all eyes on the UK this year it is even more important that the LDST team bring the best races possible for the build up to later in the year, as this year the Ourea Events crew (the team who bring you the epic Ring of Steal, Ben Nevis Ultra and Glencoe Skyline) build up to host the Skyrunning World Champs for 2018. The LDST Team are really looking forward to welcoming the Bokami Champions, both Female and Male to this years races.